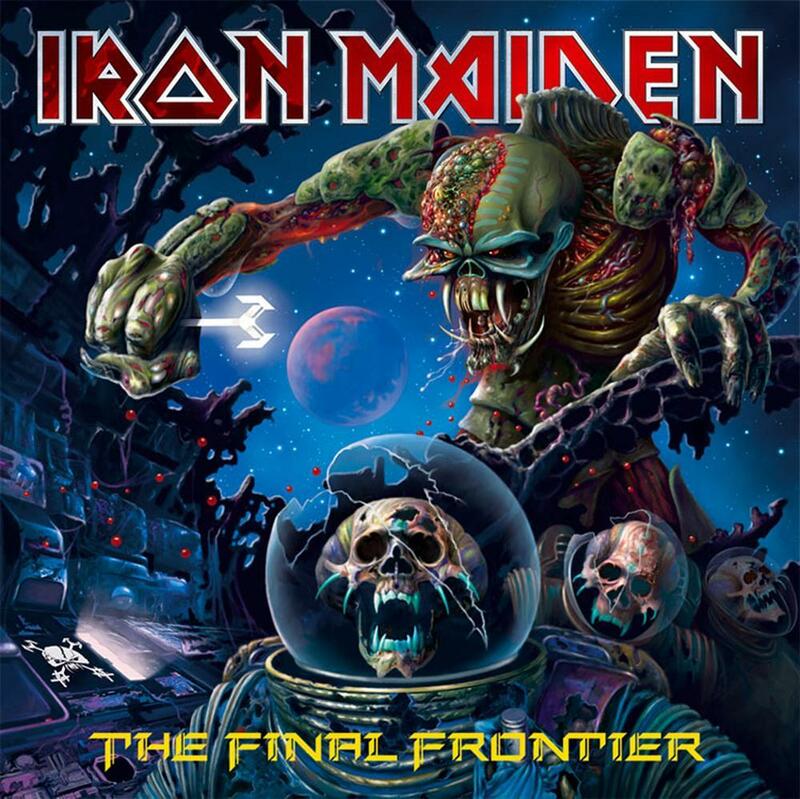 The album ‘The Final Frontier’ features the 10 tracks listed below, including ‘El Dorado’ (which was released as a free download to great worldwide excitement in June), and runs for over 76 minutes. Confirmed for release on EMI on 16th August, the album will be released in a unique Limited Edition Collectors ‘Mission Edition’ CD case and will include access to extra bonus content including the Director’s Cut of this new video, filmed band ‘Mission Debrief’ interview footage, wallpapers, photos and the exclusive game ‘Mission II : Rescue & Revenge’. Maiden are also for the first time making the album available as an iTunes LP with bonus content as well as the traditional digital format. There will also be a Limited Edition Double Picture Disc.